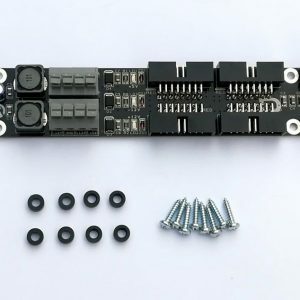 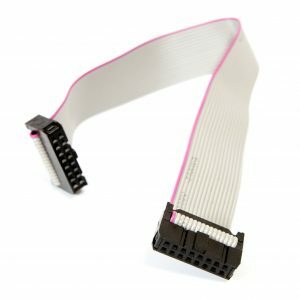 ChainPWR cable – if you want to use only one power brick for more PSU modules. 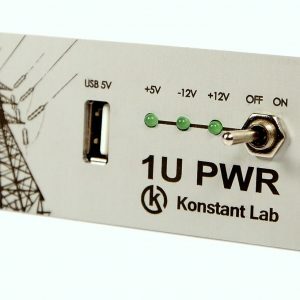 If you need more than one StrongPWR or other PSU module in your synth is good to use ChainPWR cable and feed two modules by one power brick. 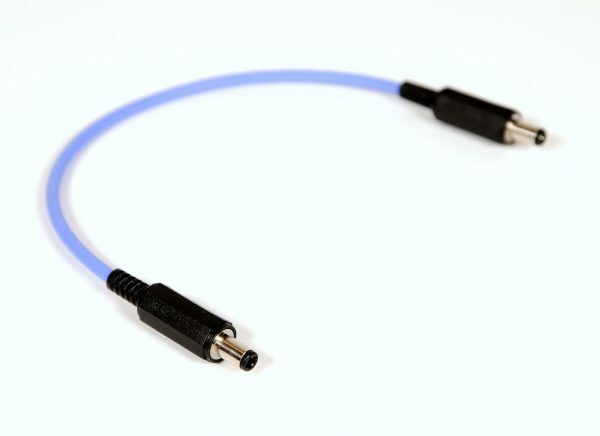 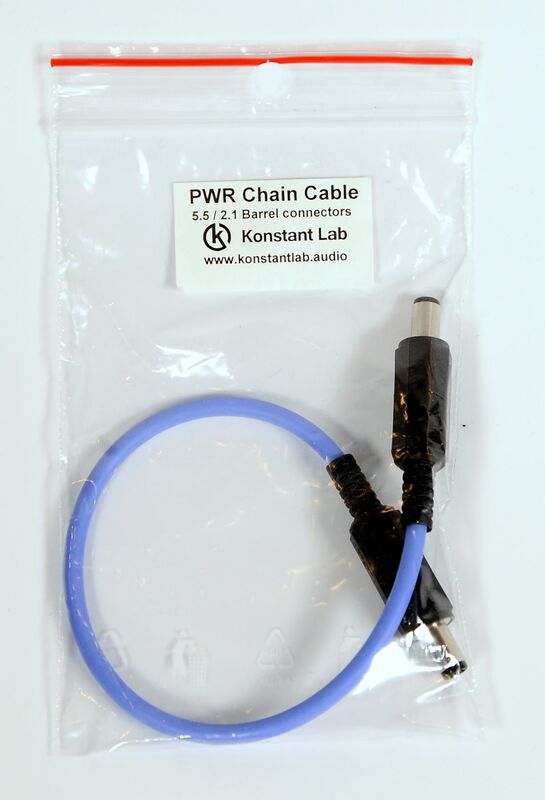 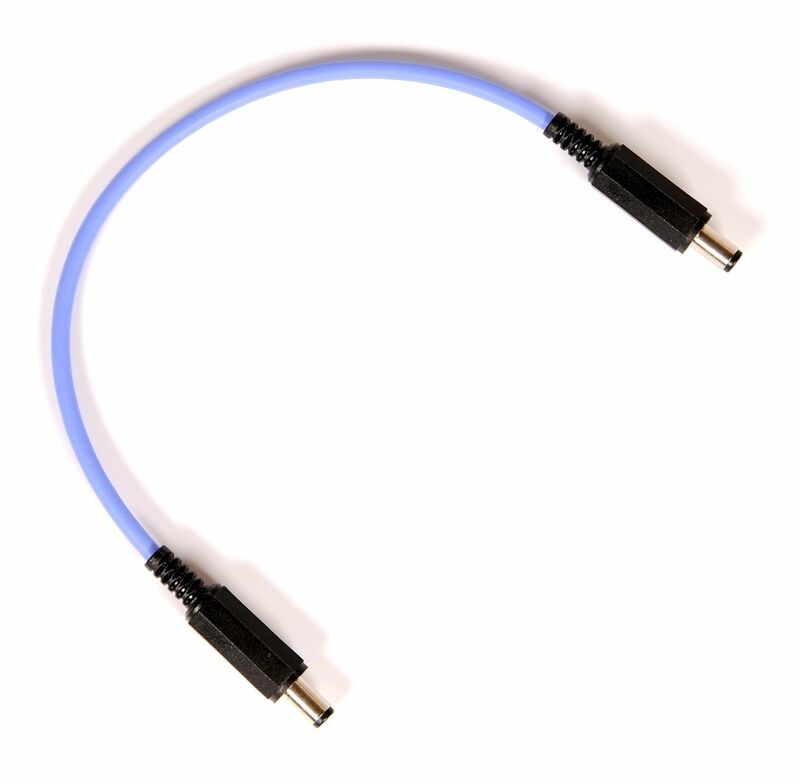 ChainPWR is made from flexible silicone cable and from high quality connectors. 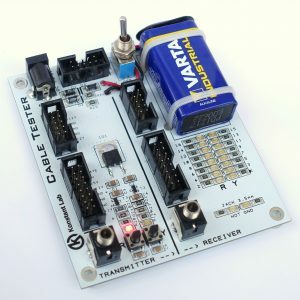 ChainPWR cable made easy connection between two PSU modules. 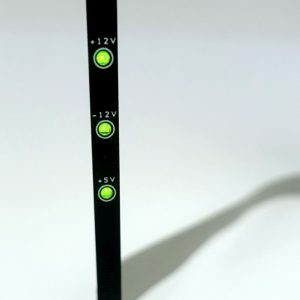 If you want to use ChainPWR, please check power (Watts) on your powerbrick. 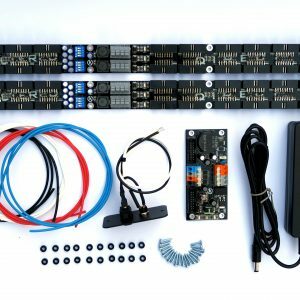 You will need more watts for feeding more PSU modules.